I am not able to use Num Lock option in Windows virtual machine though it works fine on the Mac side. 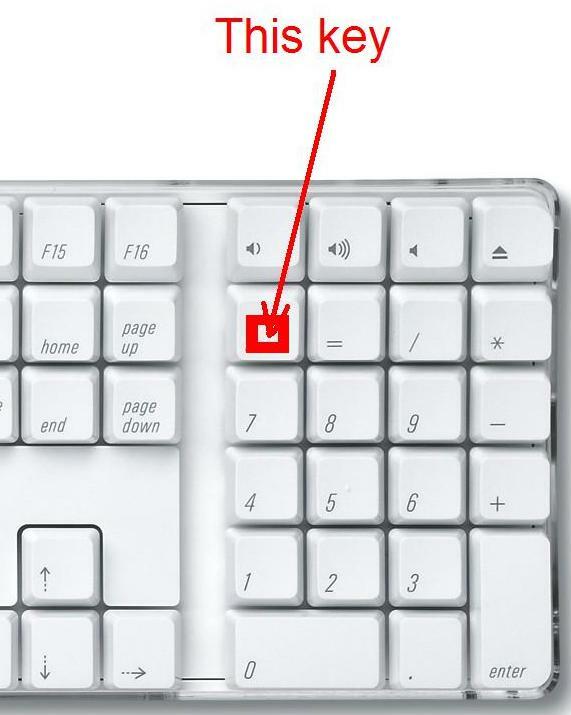 NUM pad is disabled on your keyboard. Num Lock is not activated for your Windows virtual machine in Parallels Desktop menu. Ease of Access Windows settings are enabled. 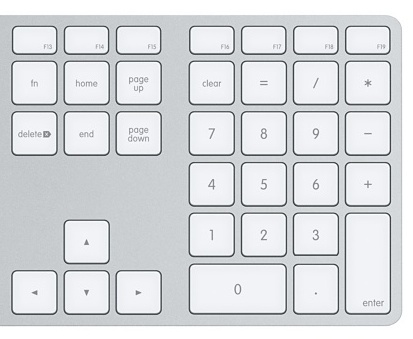 To enable NUM pad in Windows, use NUM key, or clear key (on some keyboards). 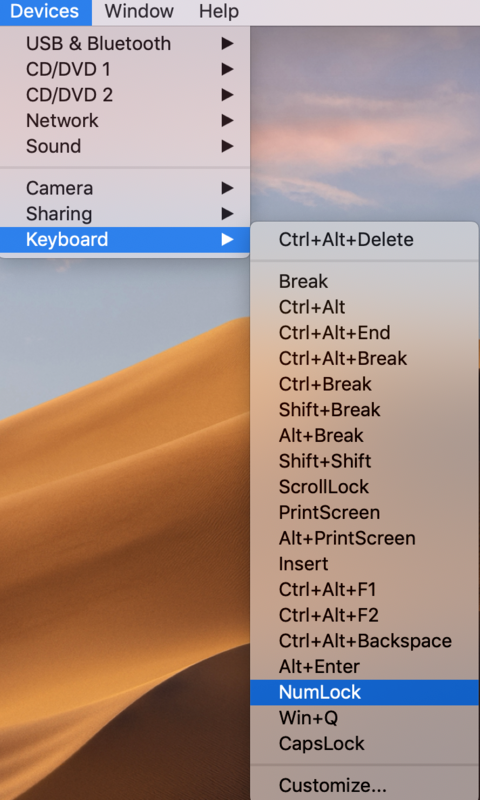 On Mac menu bar find Parallels Desktop > go to Devices menu > Keyboard > select NumLock option. 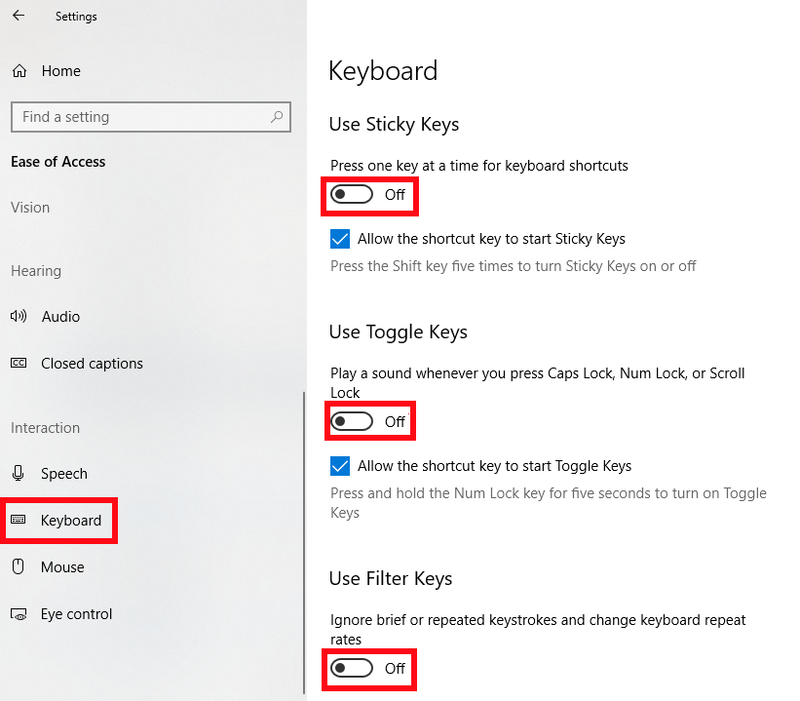 Disable Ease of Access settings by going to Start menu > Settings > Ease of Access > Interaction: Keyboard > make sure Use Sticky Keys, Use Toggle Keys and Use Filter Keys options are turned off.